Whether you are traveling to Wisconsin or a Wisconsin Citizen out for a day trip, this is a great place to start. Do you need a Wisconsin hotel, motel, resort, bread & breakfast? Where is a great place to eat? Do you want to search for things to do in Wisconsin? Some may be off the beaten path! There is also a list of Wisconsin Chambers of Commerice, travel Websites and more! Where to Stay in Wisconsin - You will find over 1,100 listings of Motels, B&Bs, Cottages, Campgrounds, Vacation Homes and Resorts. Listed by type and by Community. 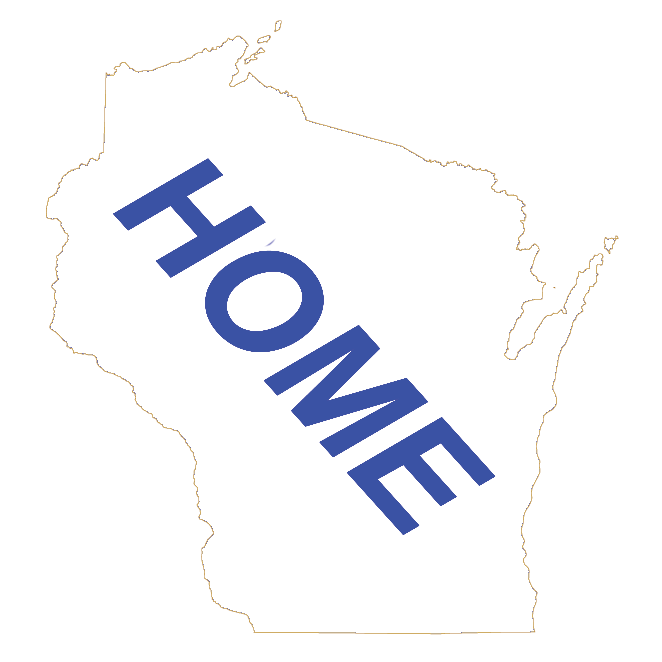 Wisconsin Travel Transportation Information - Links for Wisconsin Airports, Auto Rentals, and other forms of travel transportation in Wisconsin. Wisconsin Travel Resources - You will find links to Travel Resources; Chambers of Commerce, Travel Websites, etc.